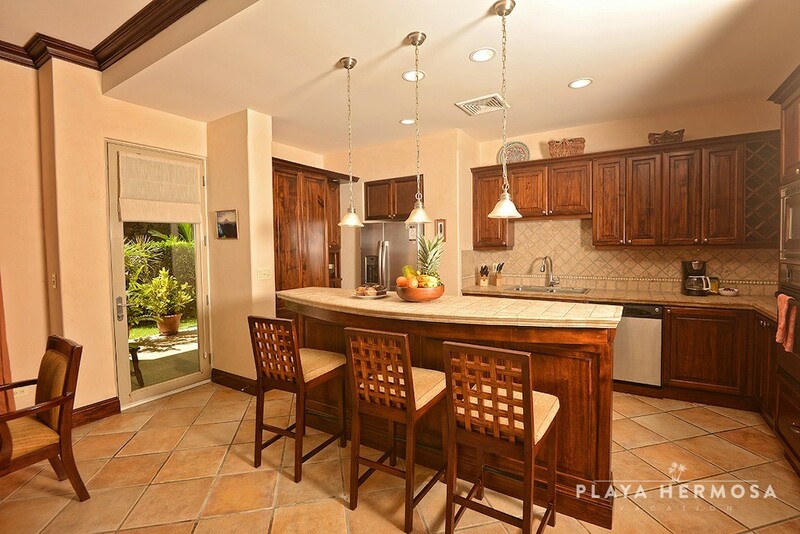 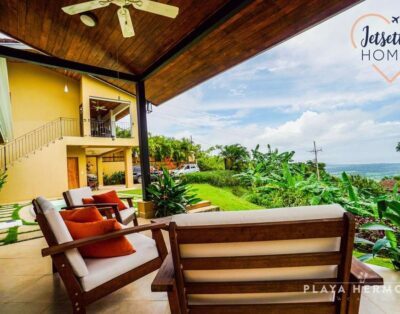 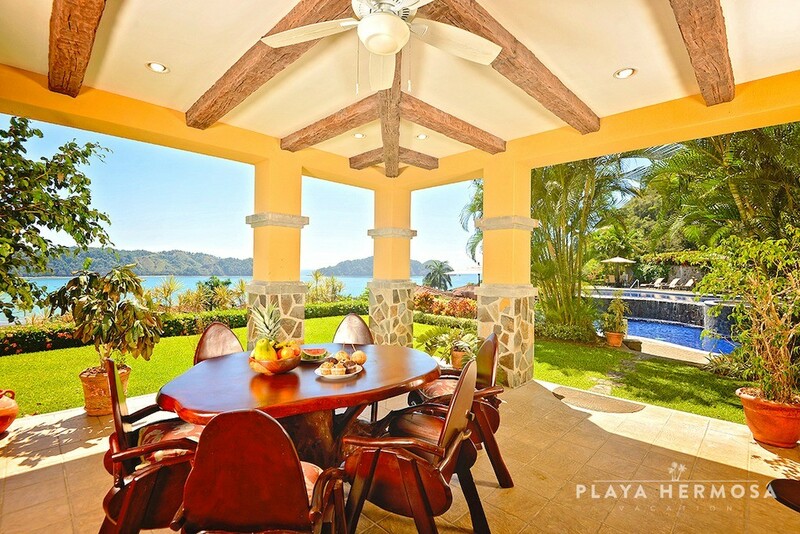 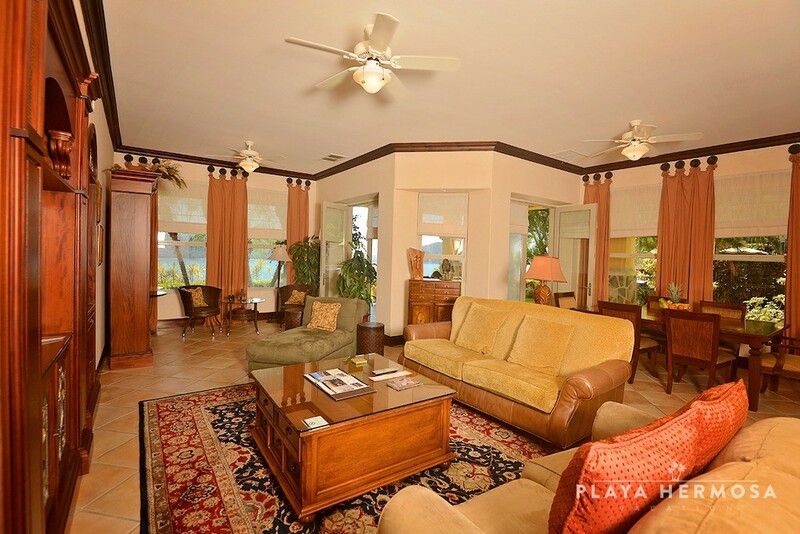 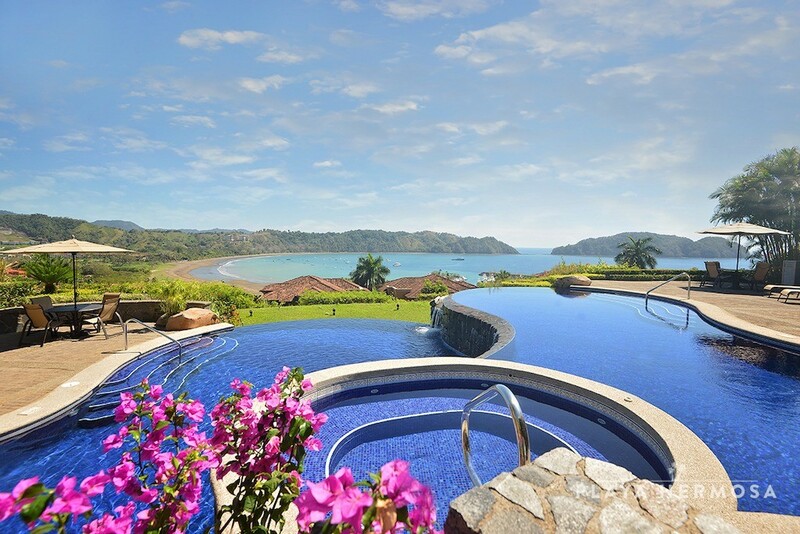 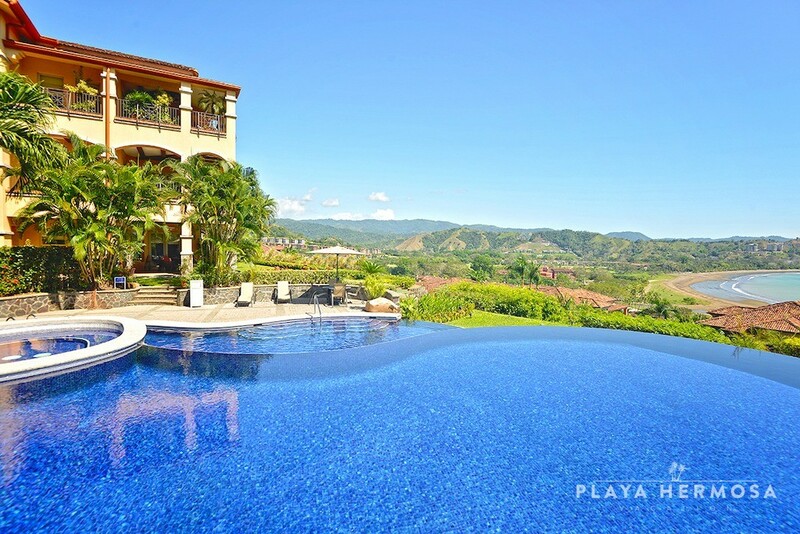 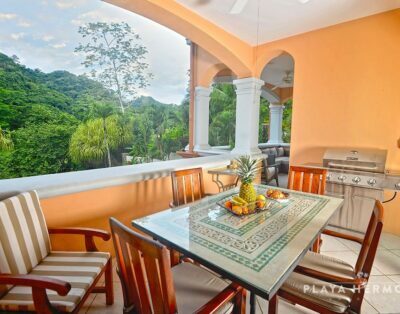 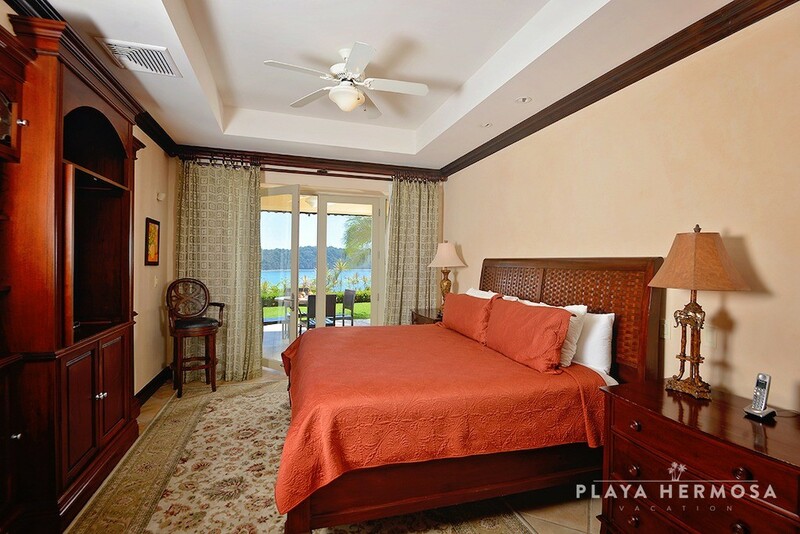 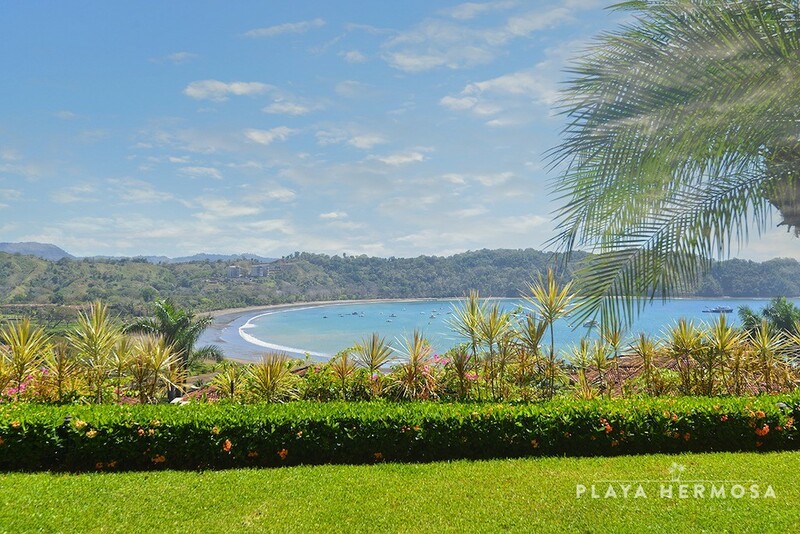 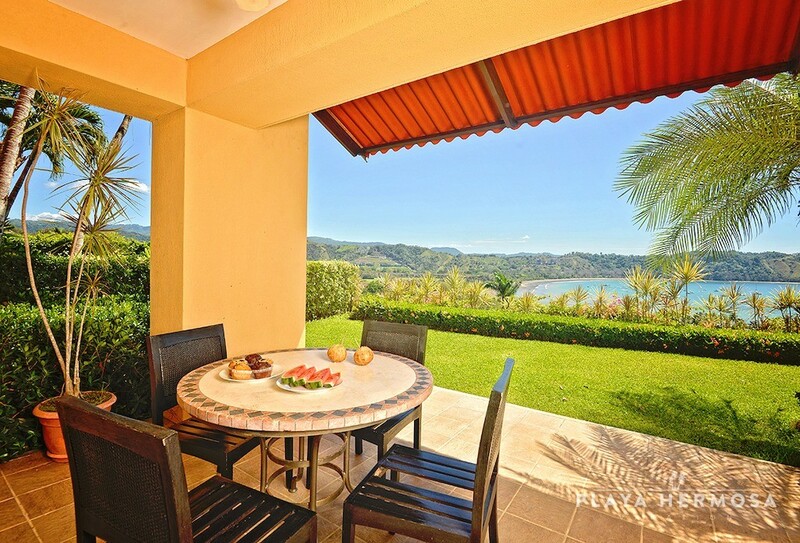 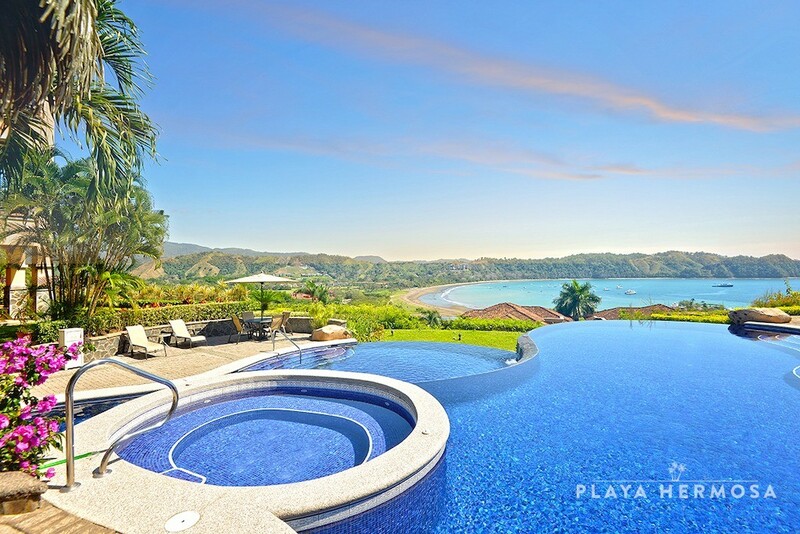 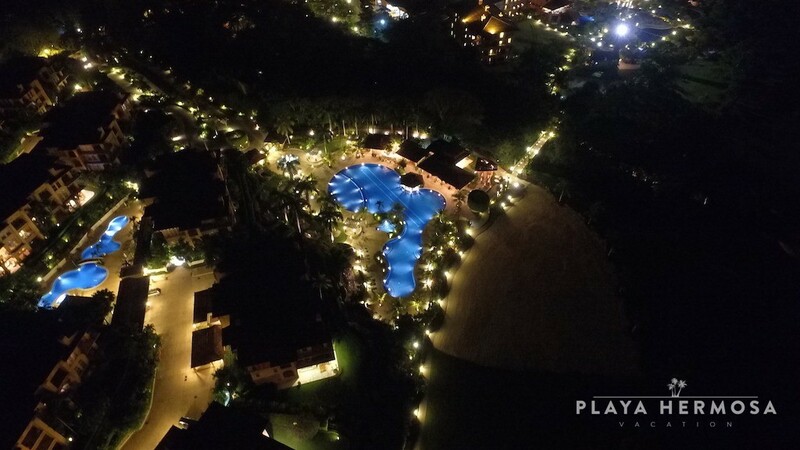 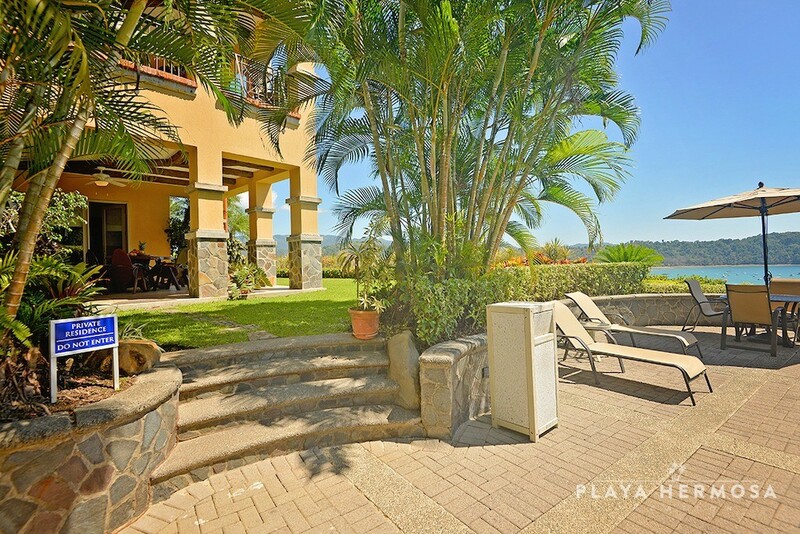 From its hilltop location, the Marbella community overlooks the resort, rainforest, and Herradura Bay. 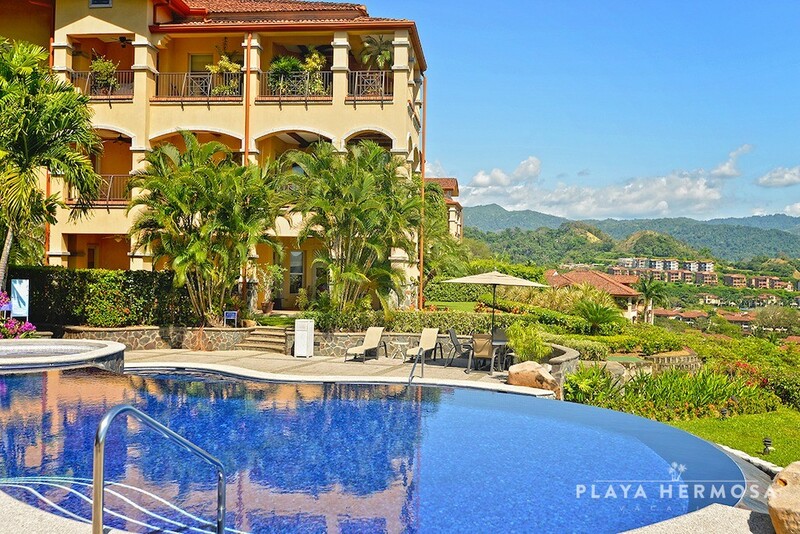 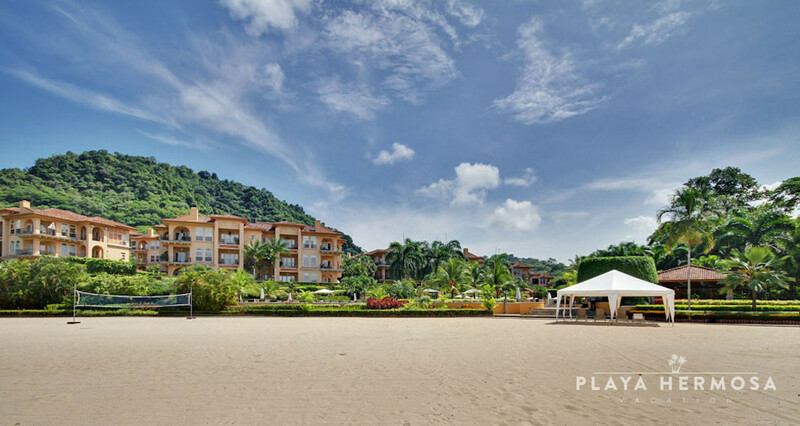 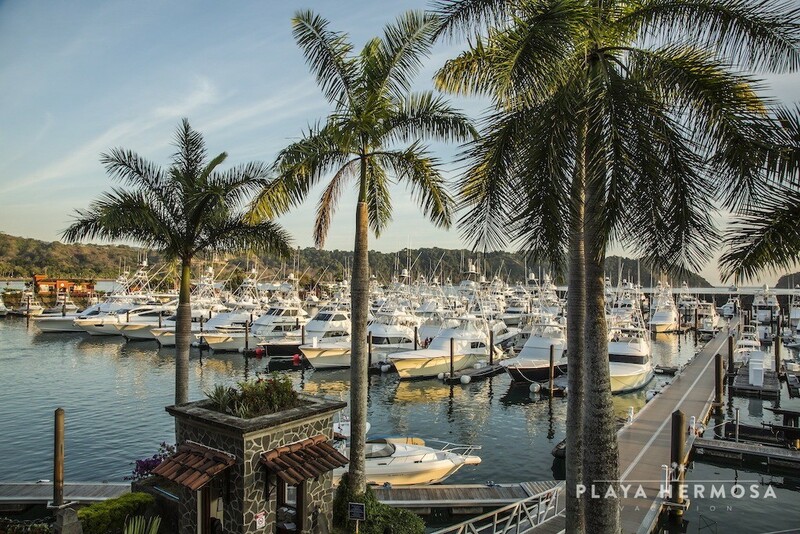 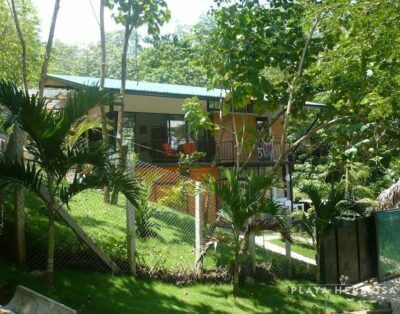 With colonial influences on the tropical lifestyle, the buildings’ design harks back to Costa Rica’s early history. 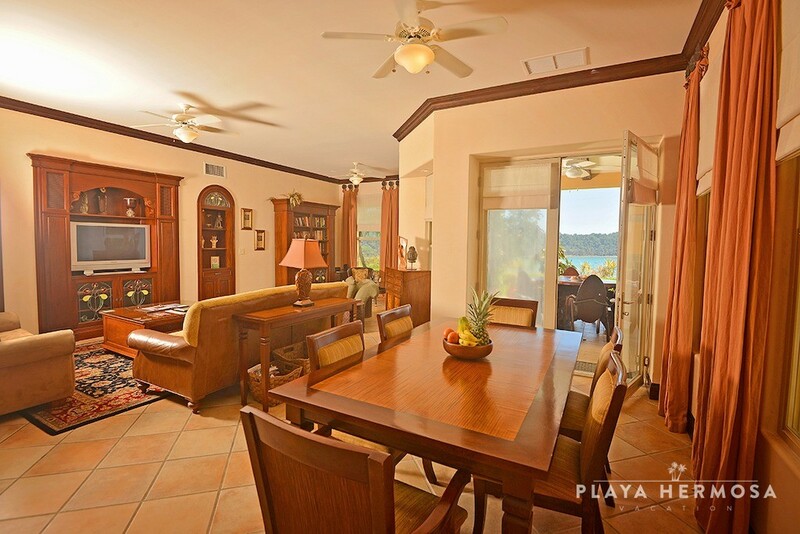 Timbered ceilings on the wrap-around terraces add a Mediterranean atmosphere to the spacious accommodations. 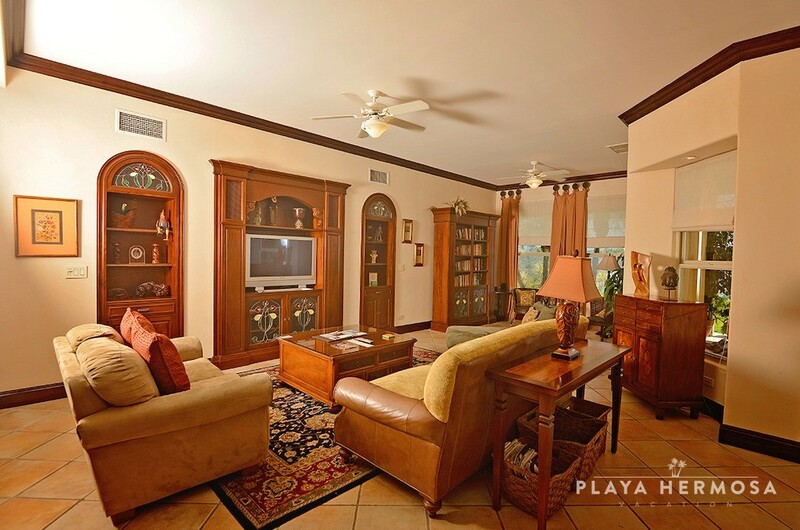 Filled with the warm wood tones of the furniture, tropical influences continue in the open-plan living area with tile flooring and muted colors for a rich and sumptuous touch of elegance. 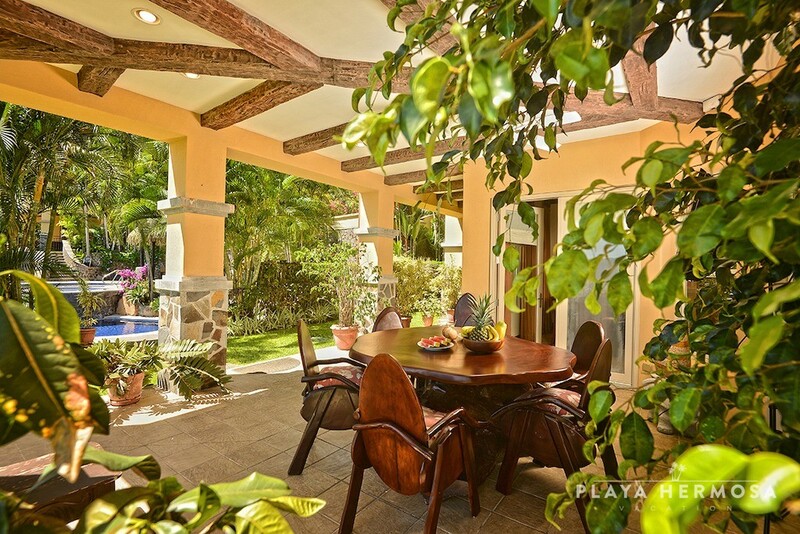 The furnished and covered terrace, mere steps from one of the community pools, leads into the secluded garden area. 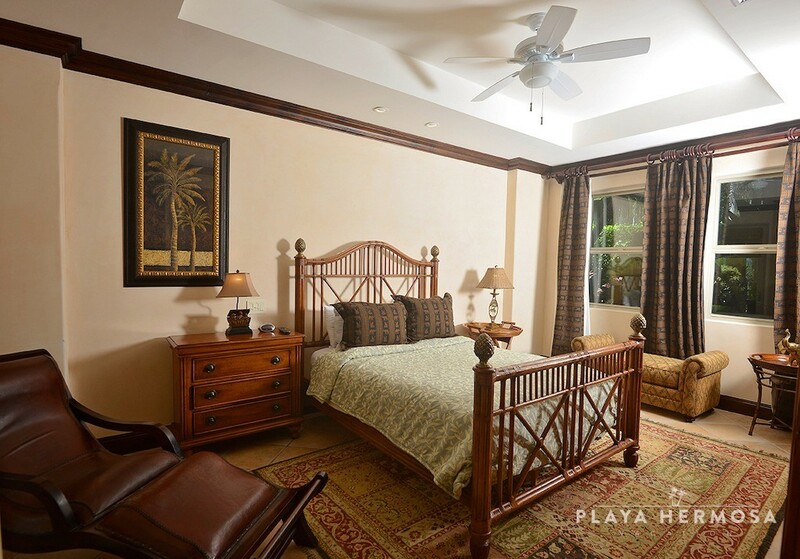 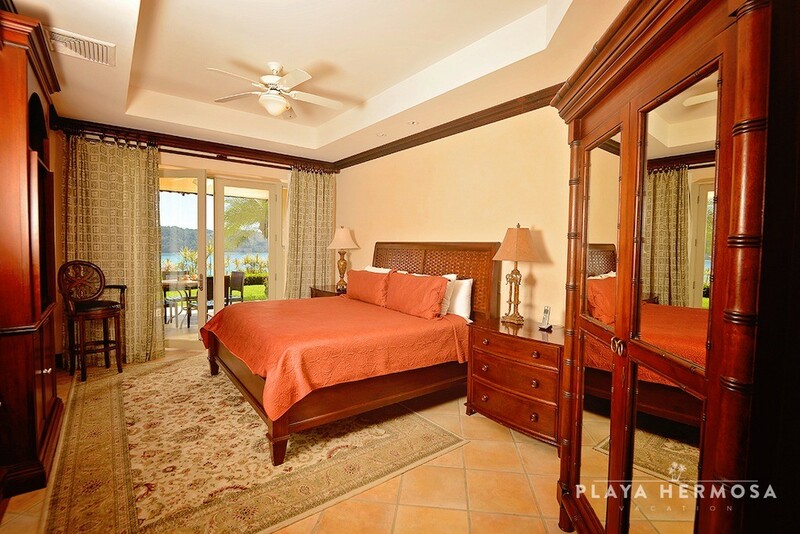 Airy and light, each of the 3 guest bedrooms offer a spacious, private haven. 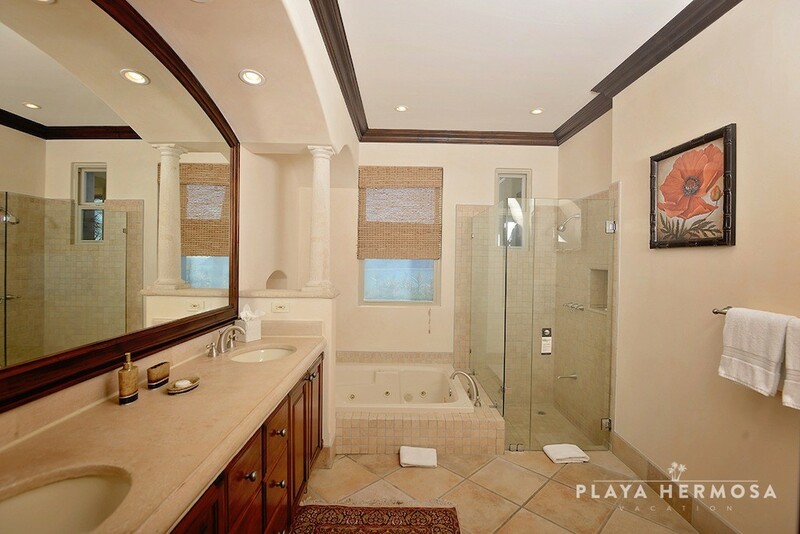 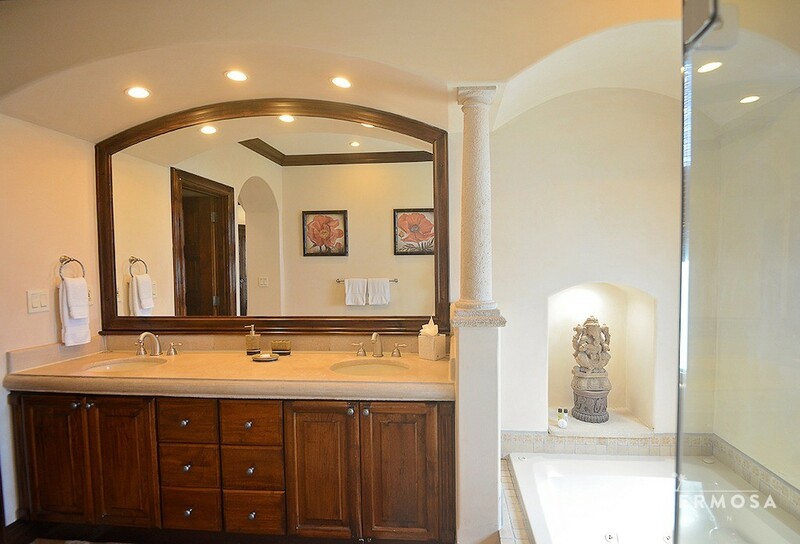 Opening to the terrace, the master suite includes a whirlpool bathtub. 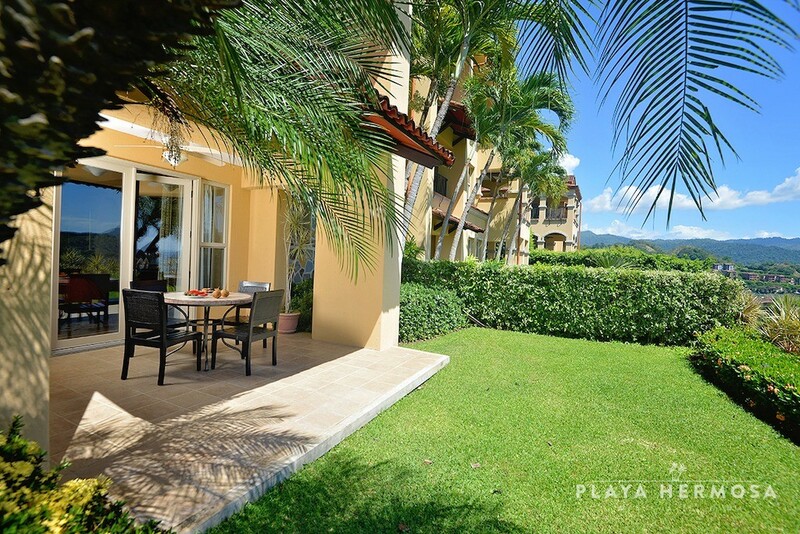 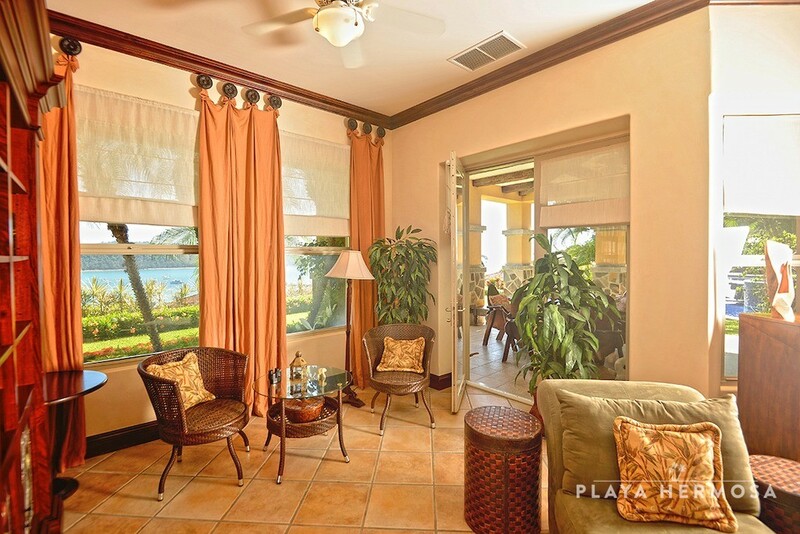 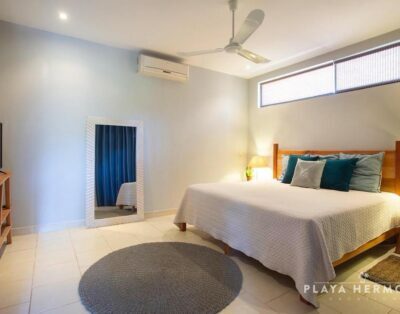 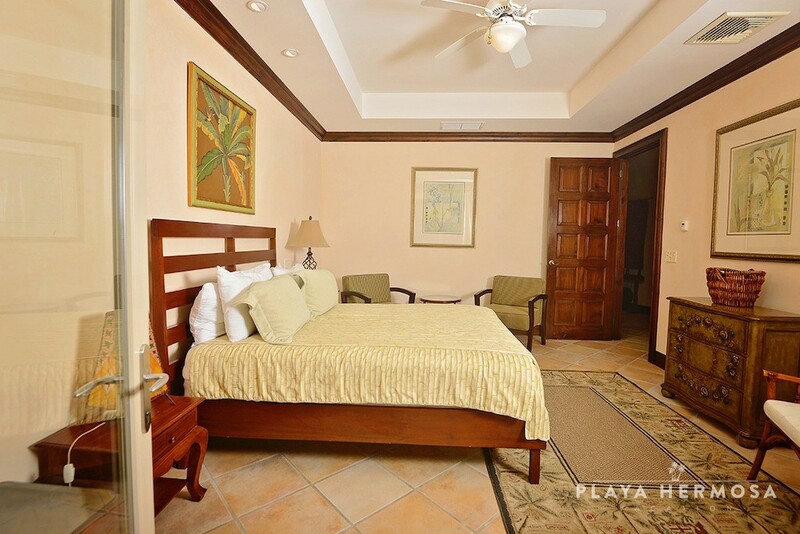 This ground-level unit pays special attention to privacy, while providing easy access to resort facilities. 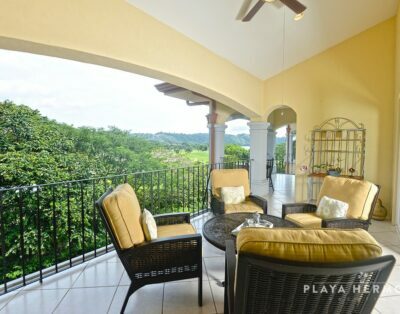 The landscaping-screened terrace gives all the benefits of a tropical lifestyle that adults could want.